Chamberlands is a West Shore gem, located between Homewood and Tahoma. 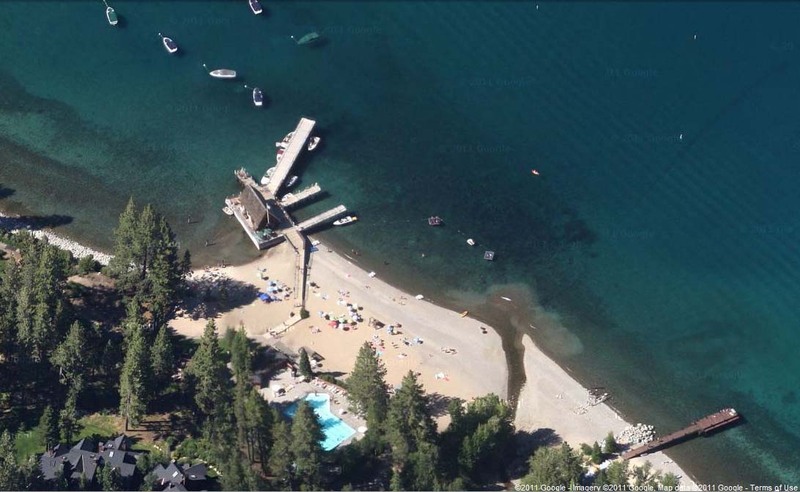 It’s fairly level locale, proximity to the lake, skiing, and Rubicon Trail and great HOA amenities will leave the most discriminating buyer impressed. Chamberlands HOA offers sandy beach, pool, tennis, pier, buoy field, shuttle, and snow plowing in a 2 tier membership options. Because of the desired amenities, the property prices in this neighborhood tend to be slightly higher than the surrounding neighborhoods. Chamberlands includes a Chambers Landing lakefront condo community, which with it’s waterfront location and all the amenities mentioned above, leaves little to be desired. Chambers Landing area is probably most famous for it’s large pier with a charming bar on the water serving notorious Chamber’s punch. Chambers Landing Restaurant is also on site and is available for group events.